Meadowfoam Honey is quickly becoming a household favorite, thanks to its radically unique flavor and aroma profile. As the aroma of baking cupcakes hits you, the bold toasted marshmallow flavor surrounds your taste buds. Hints of vanilla toffee ride out a smooth and lingering finish. Cultivated in central Oregon, and also native to California, this native flower’s white and yellow blossoms cover the coastal valleys, foothills, and mountains with a creamy, floral foam. From Tyler Riemenschneider of Canton, Ohio on 12/21/2017 . I can't stop myself from eating this! Delicious. Shared it with a few people that didn't know what it was and their jaw dropped. From James Naeger of Ferndale, Michigan on 10/8/2017 . 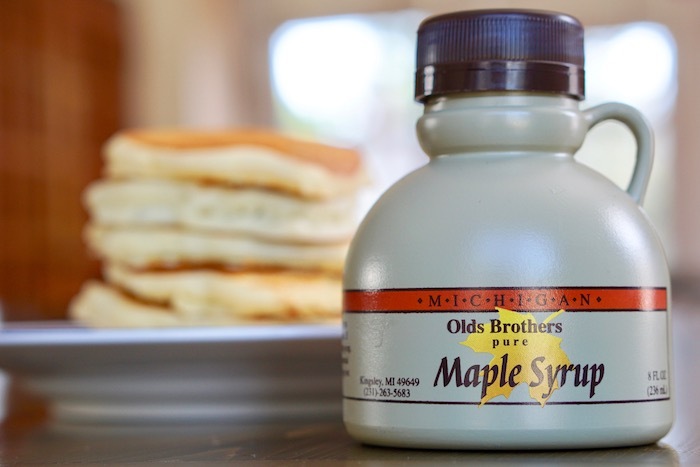 Vanilla and burnt sugar for DAYS, son! 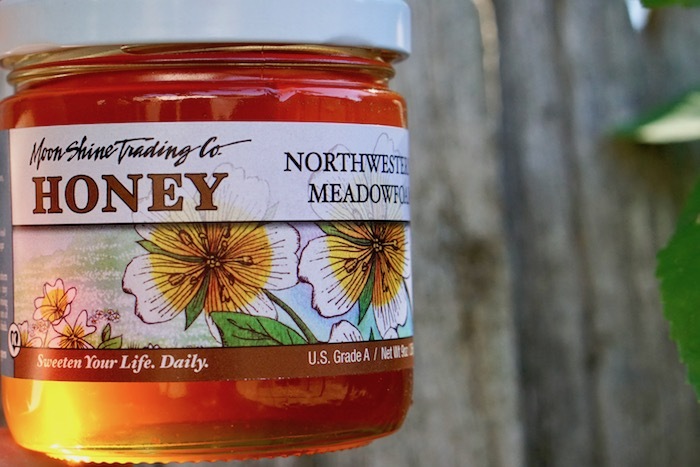 Meadowfoam honey is fantastic - and the folks at Z Specialty are at the top of their craft. 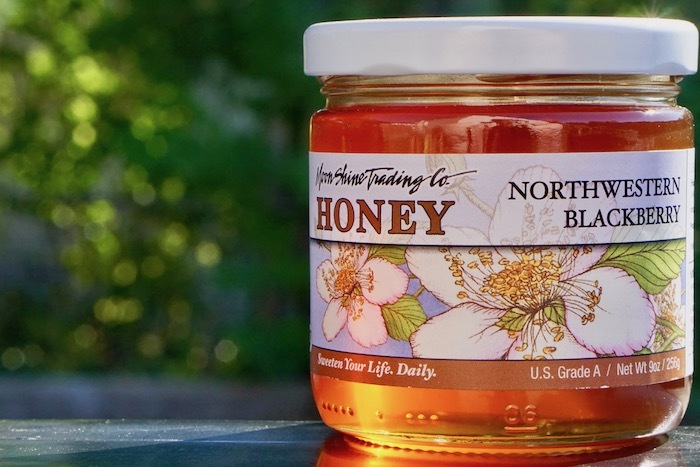 This is absolutely my favorite varietal honey - and it's a great variety for educational purposes, too. 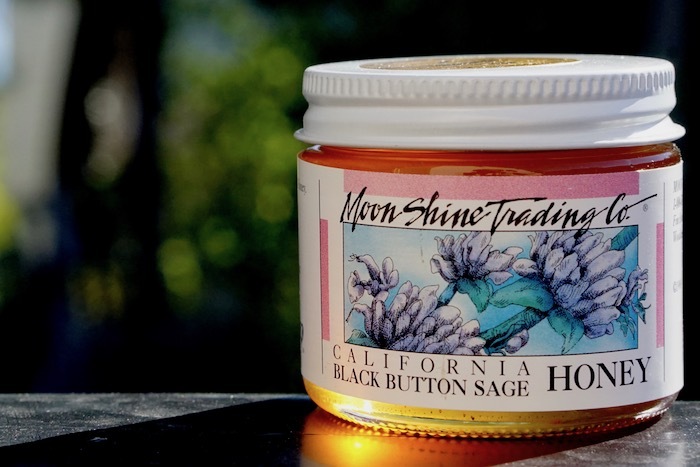 This variety really opens the mind up in regard to the possibilities of varietal honey.